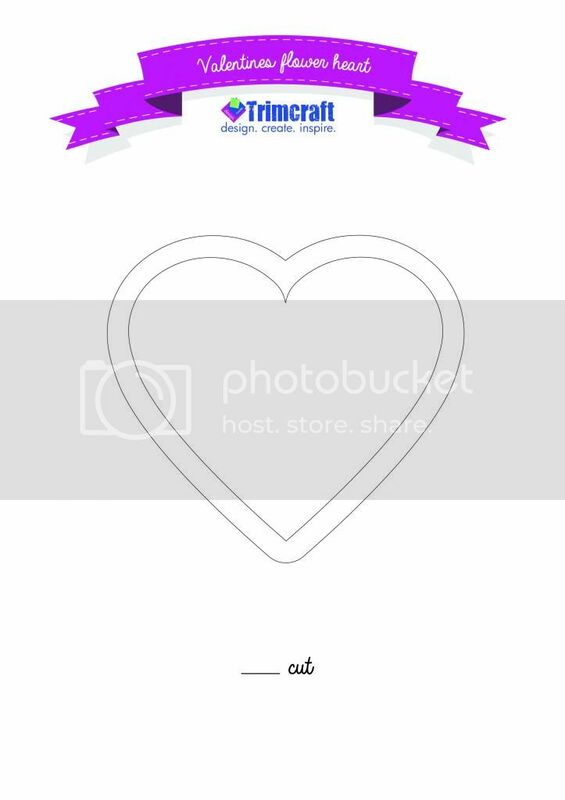 Give your heart away to someone special this Valentine’s Day, use our free template to create this fun popping heart card. 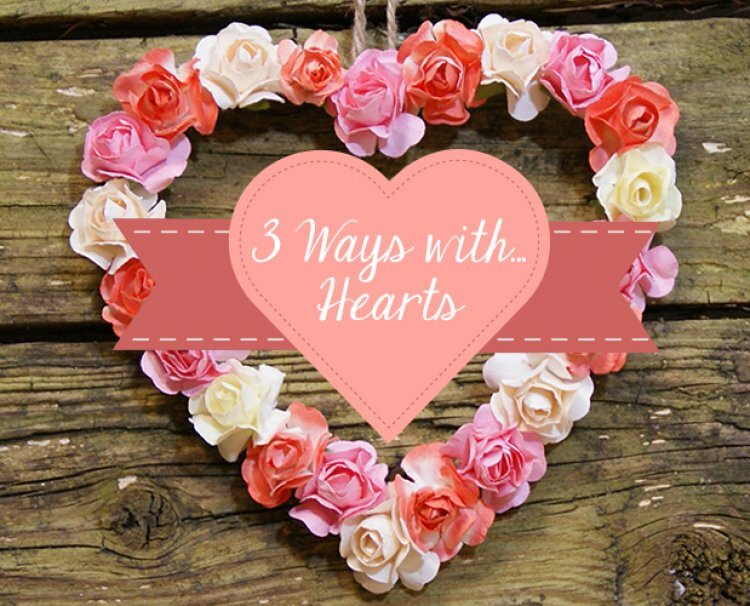 Create a beautiful floral rose heart that will last long after Valentine ’s Day, use strong cardboard for the base and a hot glue gun to ensure your flowers stay in place. 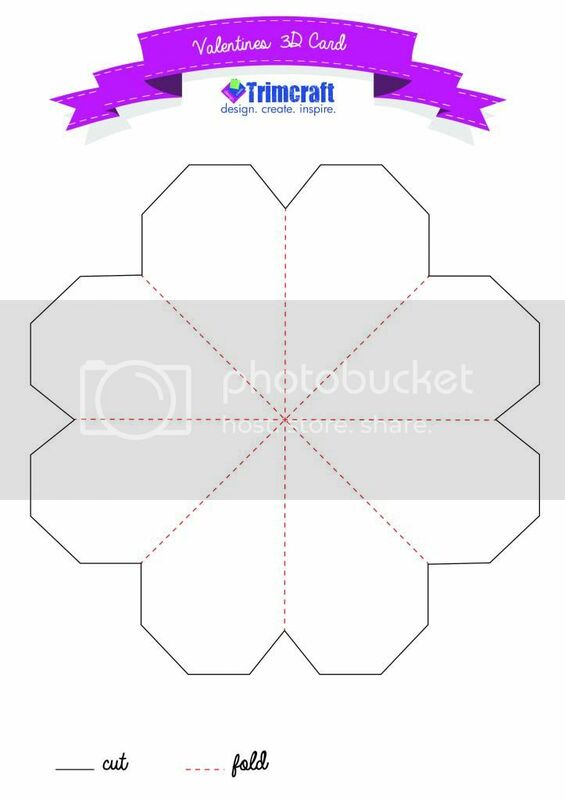 Use our free template to create the perfect heart shape. 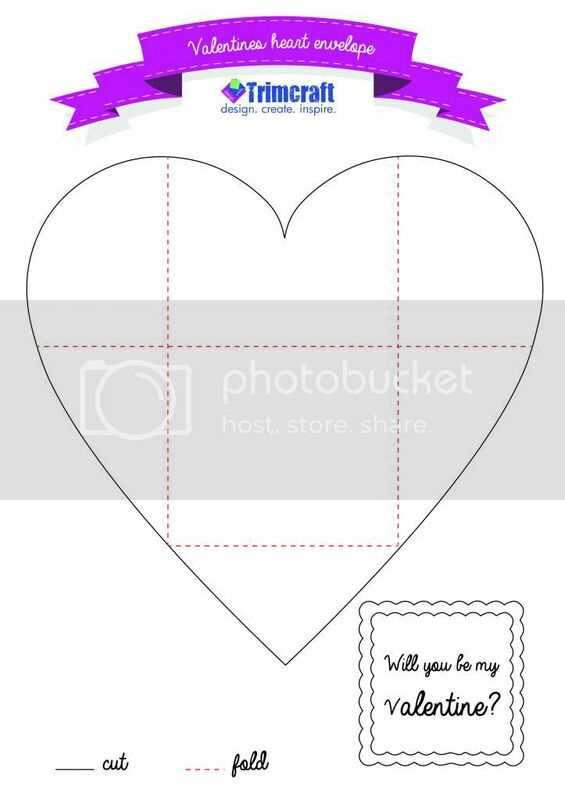 Surprise your Valentine with a secret message inside this pretty envelope made out of a love heart, Super easy to make with our free template.